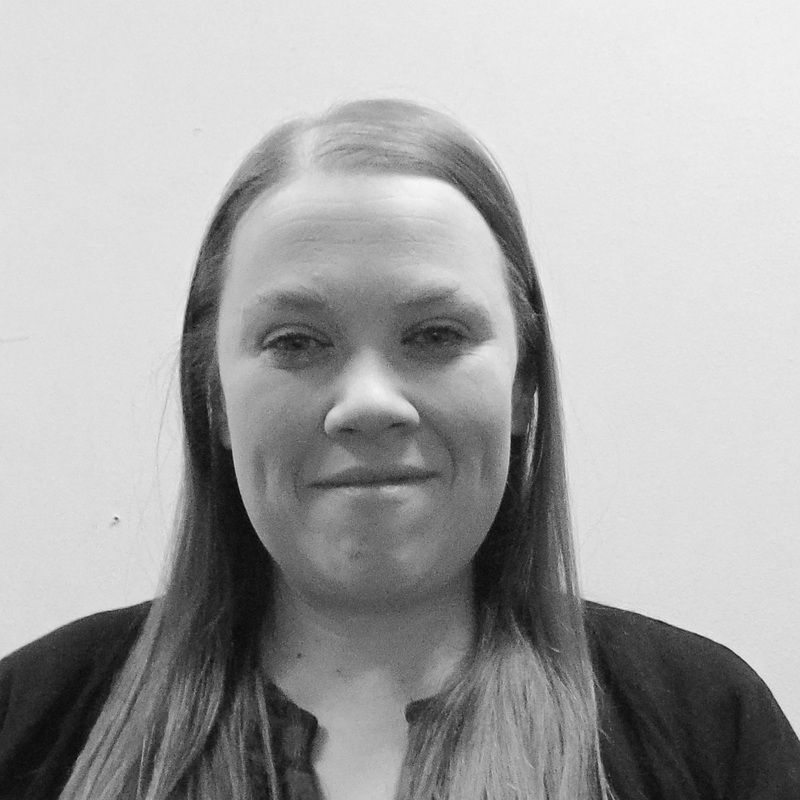 I am Rebecca Headon and Quality Assurance Officer for Jigsaw Recovery Project. My job is to ensure we are contract compliant in line with Gateshead Council Requirements. I have been in post since October 2017 and volunteered with the service prior to this from August 17. I have experience of supporting loved ones through mental health and addiction and so I am passionate about the work JRP do with the young people and very blessed to be part of such an amazing team.